For commercial applications Ideal for high-traffic areas in commercial spaces such as school hallways, hospital waiting areas, hotels lobbies, gym locker rooms and bathrooms, retail fitting rooms, cafeterias, bathrooms and stairwells. 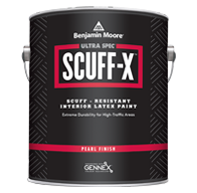 A high-performance, one-component latex coating specifically engineered to deliver outstanding performance and protection for the toughest high-traffic areas in busy commercial spaces. 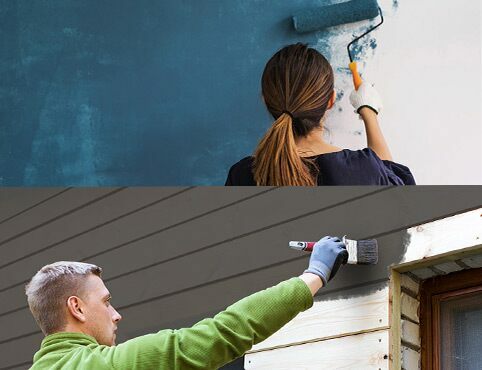 This breakthrough product offers superior durability and scuff-resistant properties than traditional 2-component coatings, pre-mixing, short pot-life and application difficulties related to similar products. 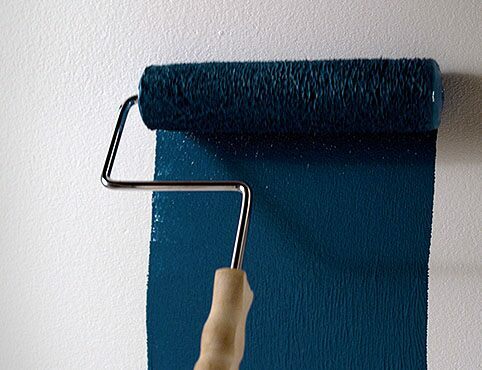 It will hold up to repeat washing without causing permanent damage to the paint. 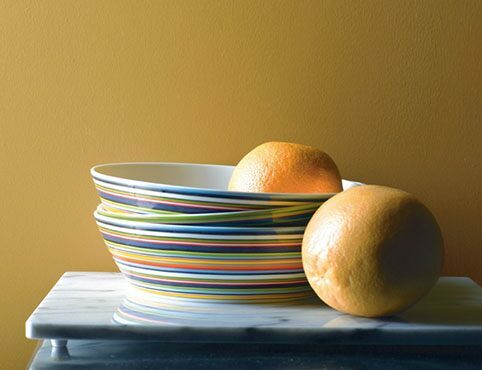 With its slight gloss, the pearl finish offers the benefits of richer look that is perfect elevator areas, stairwells and locker rooms. 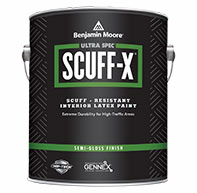 A single-component, high-performance latex paint that offers a unique blend of toughness and flexibility, rather than just relying on a hard surface, which can be more brittle and subject to chipping. In addition to the superior scuff-resistance, this finish features proprietary CHIP-TECH™ chip-resistant technology engineered to withstand the glancing blows and irregular hits that elevator doors, trim, and columns receive on a daily basis.